So the Expresso Shoots went great and I had so much fun once again. 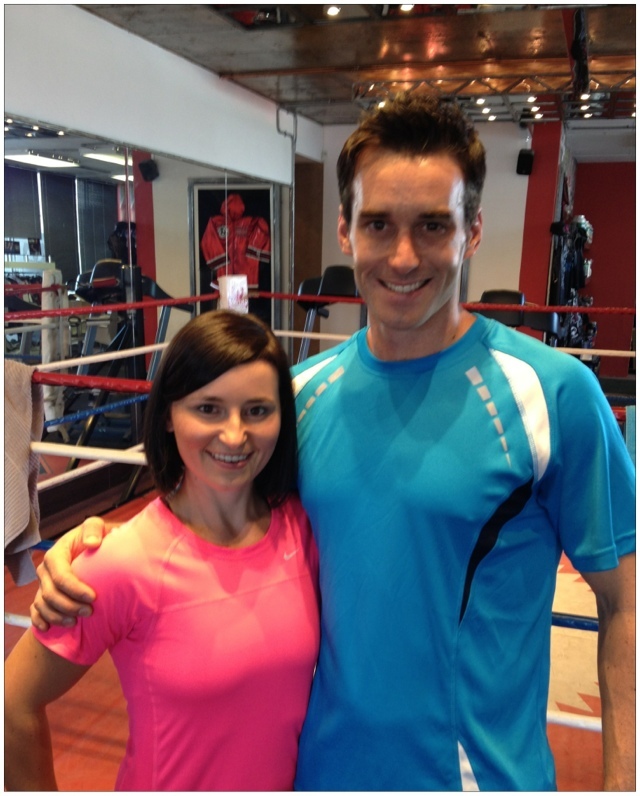 In the image: Me and Graeme the Expresso Show presenter – What a great guy, such a warm and friendly personality! I will let you know when the show will be on if not I will post the clip here! Have a fabulous week, work hard train hard and enjoy every second! Posted on May 7, 2012, in Daily Post and tagged Claudine Kidson, expresso show sabc 3, Graeme, USN 12 week challenge, Winter Maintanance. Bookmark the permalink. Leave a comment.